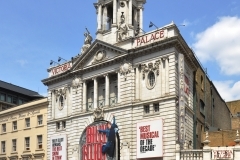 1910 The theatre was demolished again and rebuilt when electricity and other early 20th century theatrical innovations arrived, and the new venue, by architect Frank Matcham, was named the Victoria Palace, and cost the huge sum of £12,000 to built. 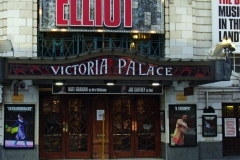 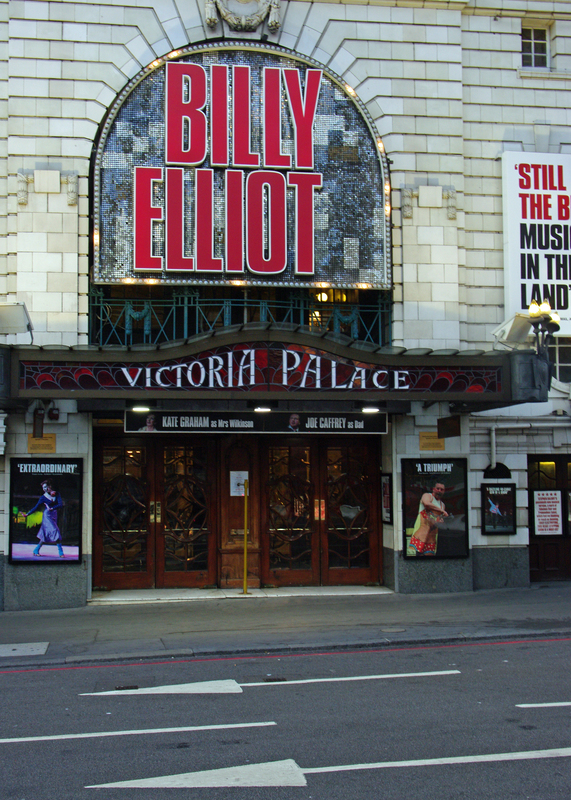 The first performances were variety bills, in keeping with the site’s history as a music hall. 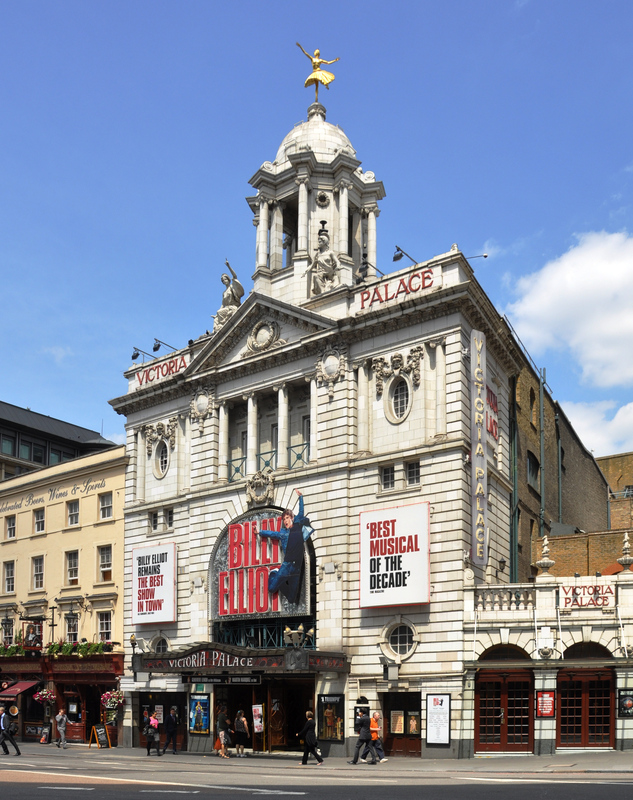 1832 Moy’s Music Hall was the first theatre on the site.